Hobo Mama: 5-year blogiversary & FREE copies of Poetry of a Hobo Mama! 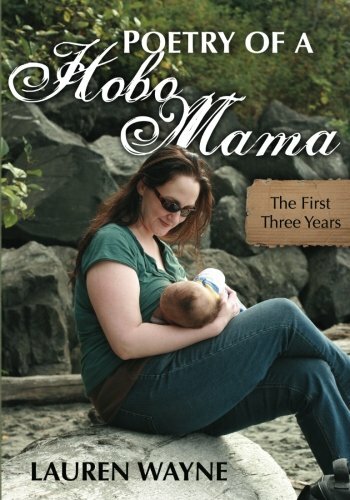 I can hardly believe Hobo Mama is 5 years old! I started this blog when Mikko was three months old, when my mind was bursting with all the parenting thoughts I'd been having that I needed to get out there. Now my firstborn and my blog baby are five! If you're a new parent and you have something to say, know that your voice can be heard. It's worth speaking out! I'm so thankful for the blog community I've found in these past five years, as a wholly unexpected and entirely welcome bonus! But … on to the party! What's in this blogiversary for you? Of course there's a goodie bag at this party! 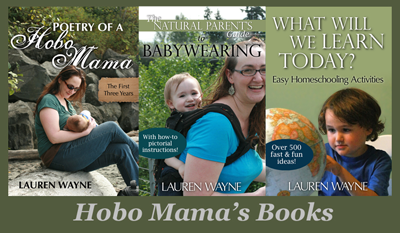 I'd love to give away FIVE copies of my parenting poetry book, Poetry of a Hobo Mama: The First Three Years . Since I'm trying not to spend money, they'll be e-copies, a $9.99 value — green and convenient, and shipped right to your computer! countless feet have worn before." A collection of poems by Lauren Wayne, inspired by parenting her hobo baby, Mikko. You can read reviews of my book on Amazon . When or why did you first start reading along at Hobo Mama? I'll draw winners at the end of the month. You can earn extra entries by Tweeting about the giveaway (click here for a pre-crafted Tweet) or posting it on Facebook and leaving the URL for your Tweet or status in another comment. Giveaway is open worldwide. The ebook is in PDF, which should work on any computer or device. P.S. I feel like a doofus for starting my blog on September 11, but it is what it is. Peace to those who mourn. Congratulations on five years! I'm really not sure how I stumbled into your corner of the internets, but I suspect your awesomeness had something to do with the why. It was probably in Annabelle's early months, so two and a half years ago or thereabouts. It has been good! I am a big fan of your poetry! I actually haven't been following long... maybe 2 months? Three? I like your blog. I'm a new reader too and really enjoy your blog. Congrats on 5 years! Somehow I came across this blog. I'm sure it was through googling breastfeeding info with my firstborn (now 3). So I've been following along for a good 2 years. I can't quite remember how I first came across the blog! I know I was trying to learn more about attachment parenting, and loved your writing. 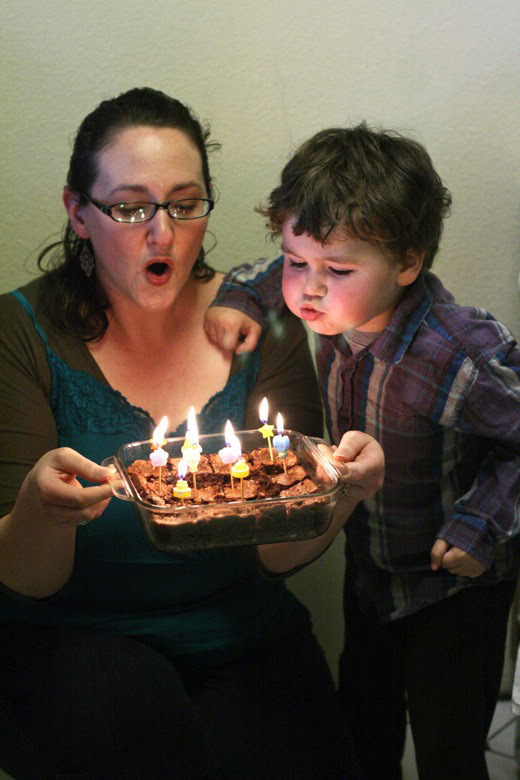 Plus, our firstborn children are about the same age :-) Happy blogiversary (a little late)!